Sliced Italian sausage and meatballs tossed in our homemade marinara sauce topped with grilled peppers and onions and mozzarella cheese. Fuugghheett Aboouutt iiittt!! Choice of Italian sub roll, wheat sub roll or wheat bread. 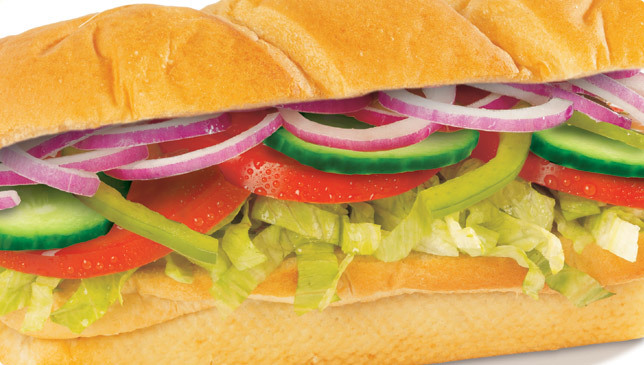 All cold subs are garnished with lettuce, tomatoes, mayonnaise, raw onions, hot peppers and our signature Italian dressing. Our very own classic combination of ham, capicola, Genoa salami and provolone cheese. Our fresh tuna salad (mixed with mayo, celery, onions, salt and pepper).